Learn How To Use Content To Influence Buyers At Every Stage of The Home Buying Process. The home buyer’s journey is the process that people go through before considering a purchase. This eBook will help you master the stages of the home buyer's journey, as well as how to move prospects from stage to stage until they're ready to make a purchase decision. How technology has changed the way that people buy homes. 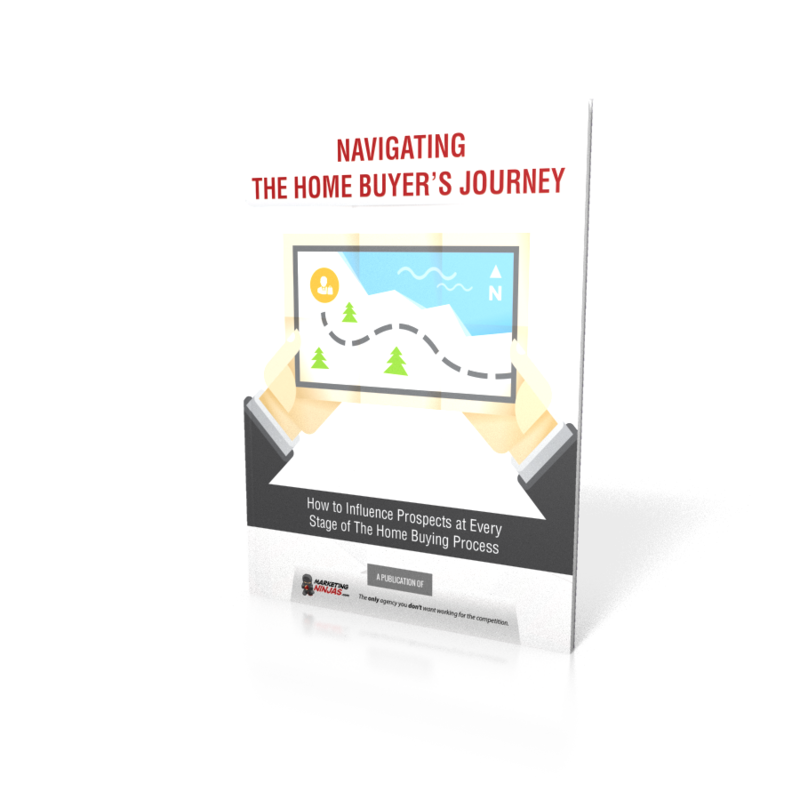 A clear understanding of the stages of the home buyer's journey. How to align your marketing funnel with prospective home buyers to deliver what they're looking for. How to nudge prospects through your funnel until they're ready to buy. Ready to dig in? Fill out the form on the right to get your copy. Like it? Share this ebook with your colleagues! Subscribe to the Marketing Ninjas Blog to download the ebook!